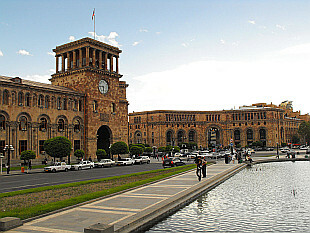 Capital of Armenia. 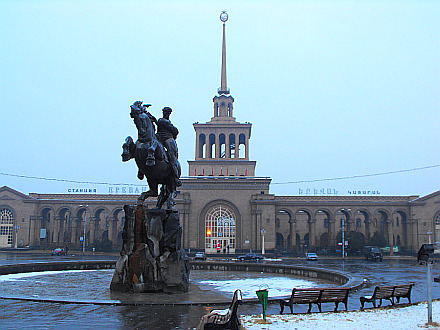 Photos from December 2010 and May 2011. 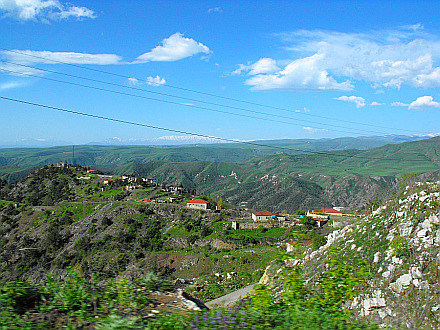 Tour around central and southern Armenia and visit of Nagorno Karabakh in May 2011.